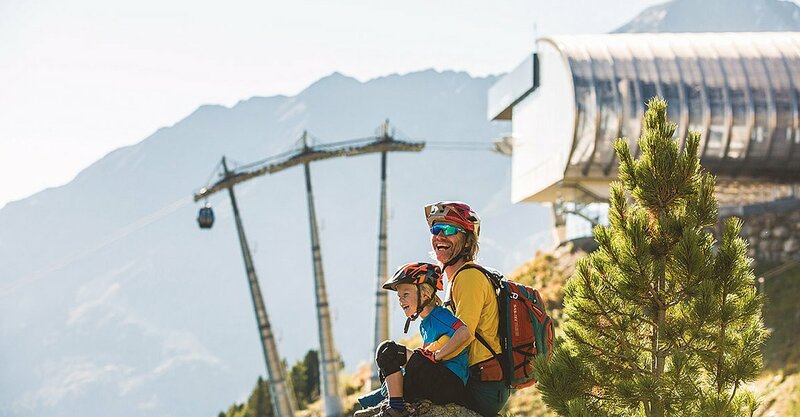 A fantastic blend of exercise, recreation and activity holidays is waiting for you if you enjoy a memorable vacation in Ötztal. 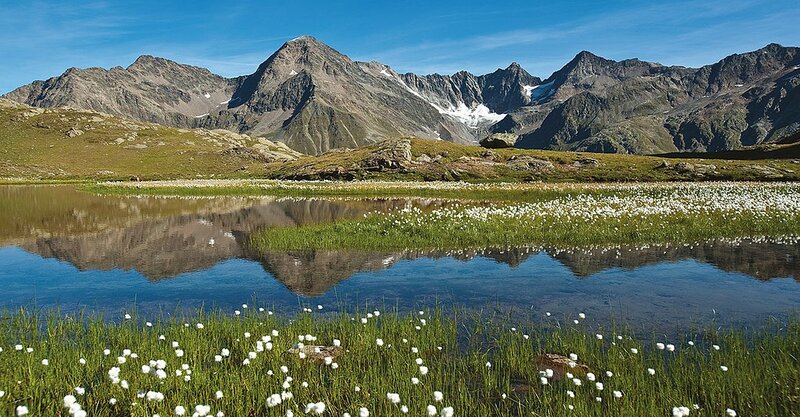 The 67 kilometer long Ötztal Valley boasts myriad superlatives - among them Tirol's highest mountains and heaps of sports and activities. There is something for all ages and preferences! 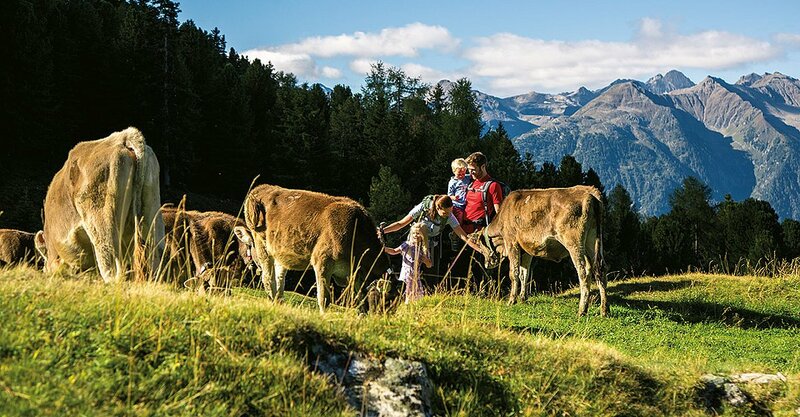 Expert mountain explorers conquer the valley's highest peaks and glacier areas while families and active children enjoy romping around on lush green Alpine pastures with grazing sheep, cows and horses. 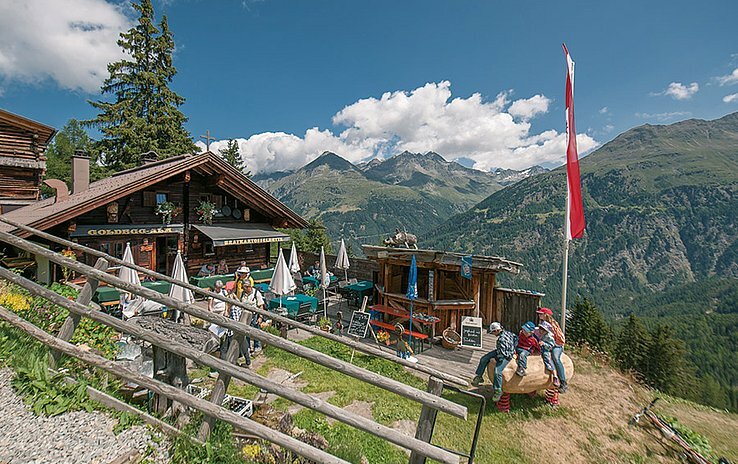 Always in close vicinity to one of the quaint mountain huts and inns where traditional delights and Tirolean specialties are served. 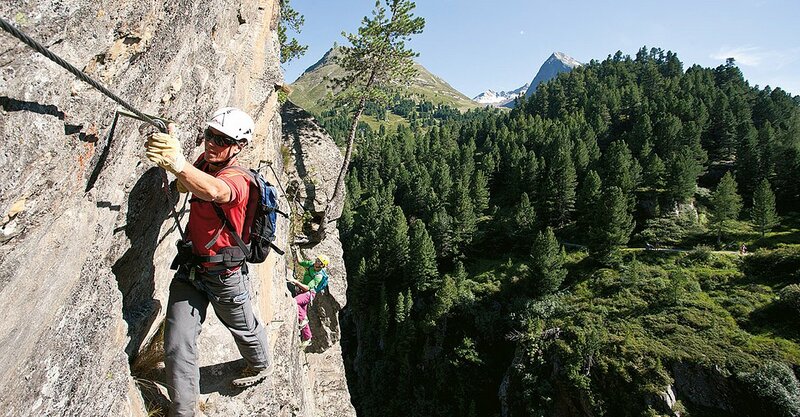 Action-seeking vacationers head for the area's climbing gardens or steep via ferrata routes spread all over Ötztal. All those looking for rest and relaxation are strongly recommended to visit the unrivaled Aqua Dome Spa Center where you can relax and wind down. 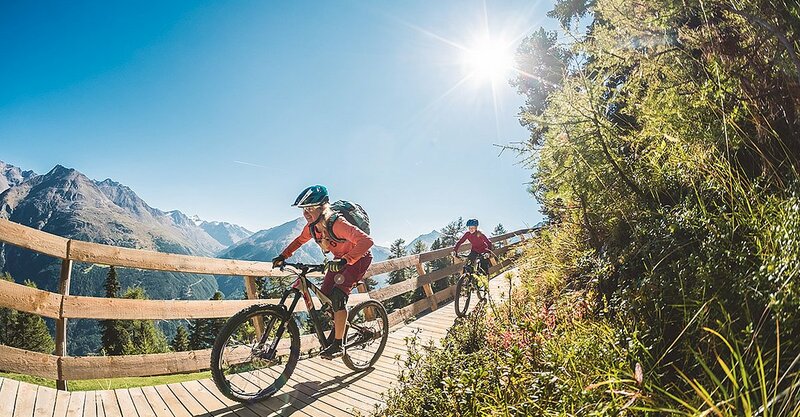 There is something all Ötztal fans have in common: they love nature and the mountains while enjoying rest and active relaxation. 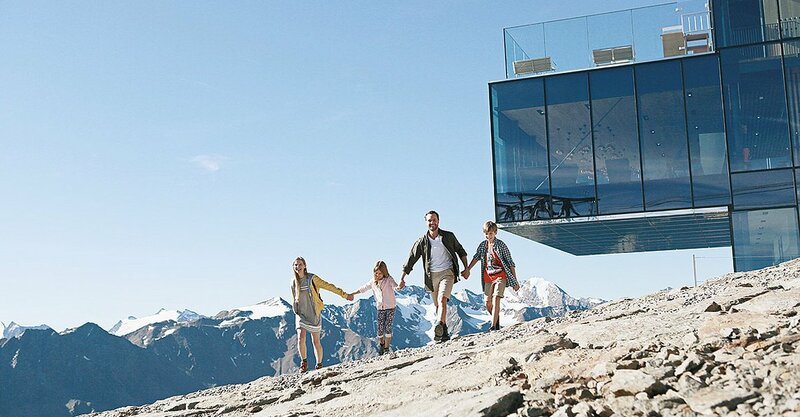 TIP: Almzeit stands for "Family Time" in Sölden. 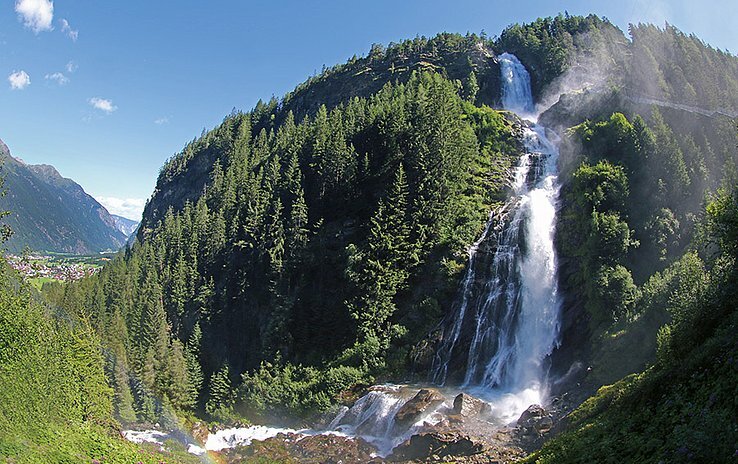 Hikeable Ötztal plus top-notch Mountain Moments. Explore the valley's most scenic Climbing Routes. 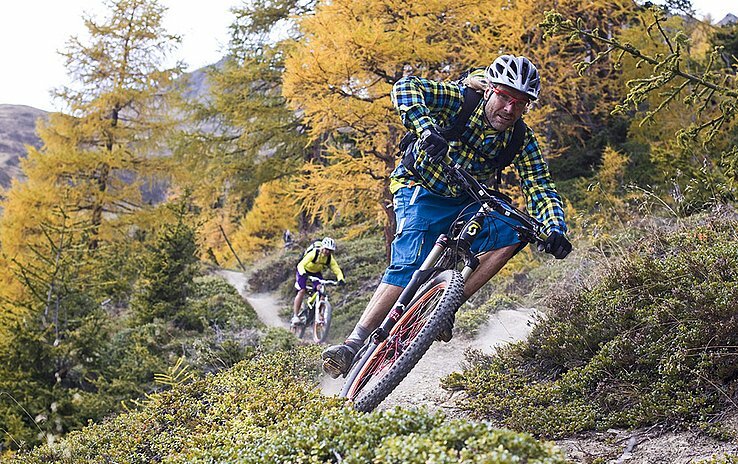 A true Dorado for Biking & Cycling Enthusiasts. 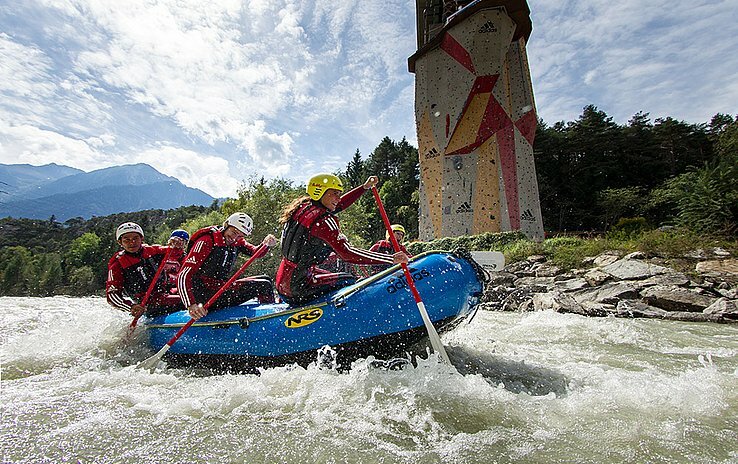 Adventure & Outdoor Fun at their finest in Ötztal. 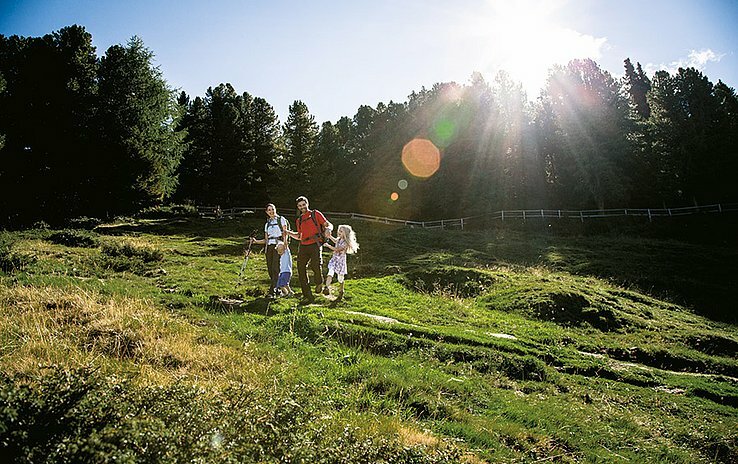 Outstanding Excursion Sites for all the Family. 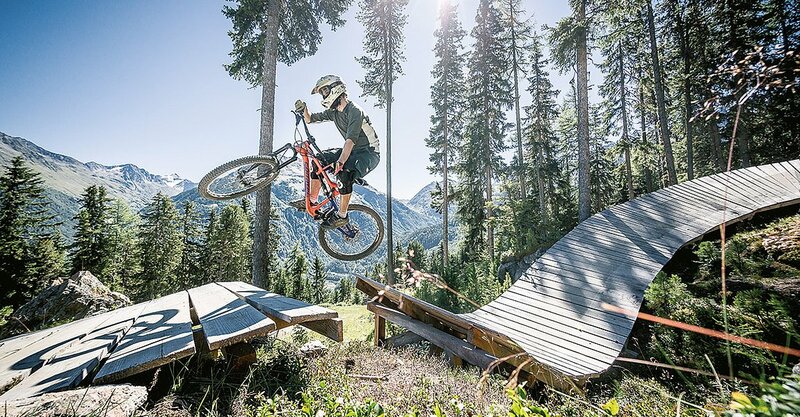 Sölden boasts a wide open mountain bike terrain, natural single trails, thrilling flow trails and also Tirol's biggest Pump Track. 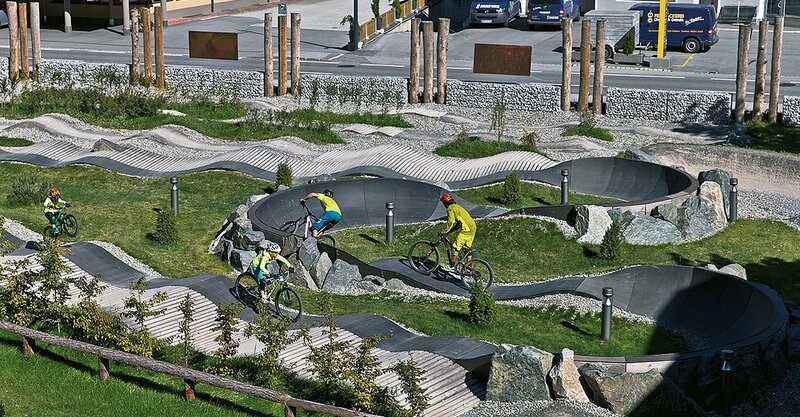 Thanks to the ultimate Bike Republic Sölden mountain bike aficionados can look forward to a really unique place where they feel at home from the minute they arrive! 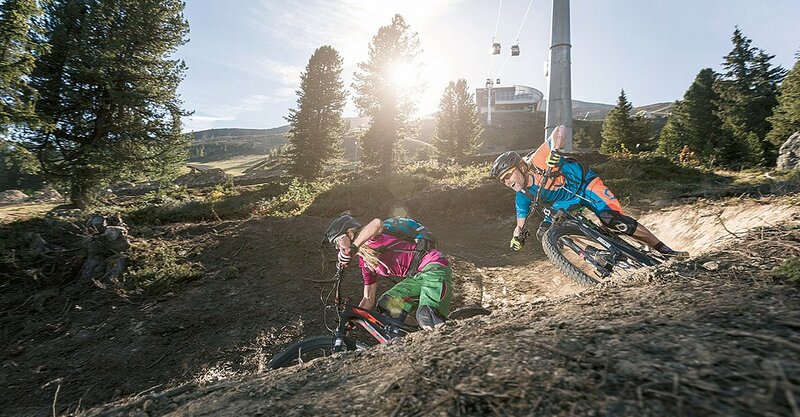 Choose from dozens of mountain bike tours, superb flow trails, wavy lines, enduro routes, natural trails and countless other trail highlights - lined with excellent mountain huts where local delights are served! 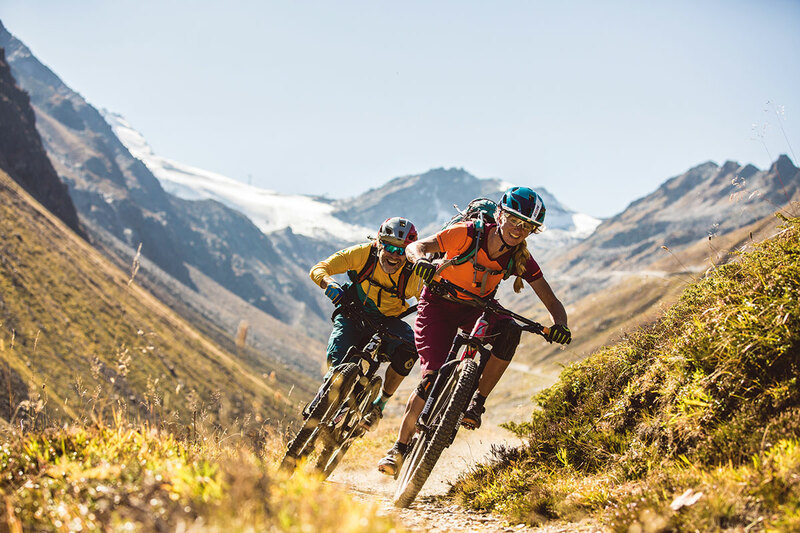 The trail network has been permanently extended over the last years: the legendary Bike Opening, held in mid-June , signs the start of the season in Sölden. 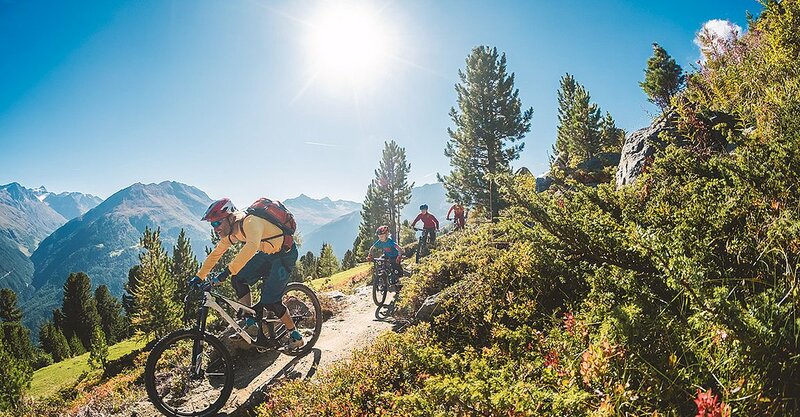 Our Apart Hotel Alt Kaisersis a quality-sealed Bicycle & Mountain Bike Accommodation and offer our biking guests a range of special advantages.